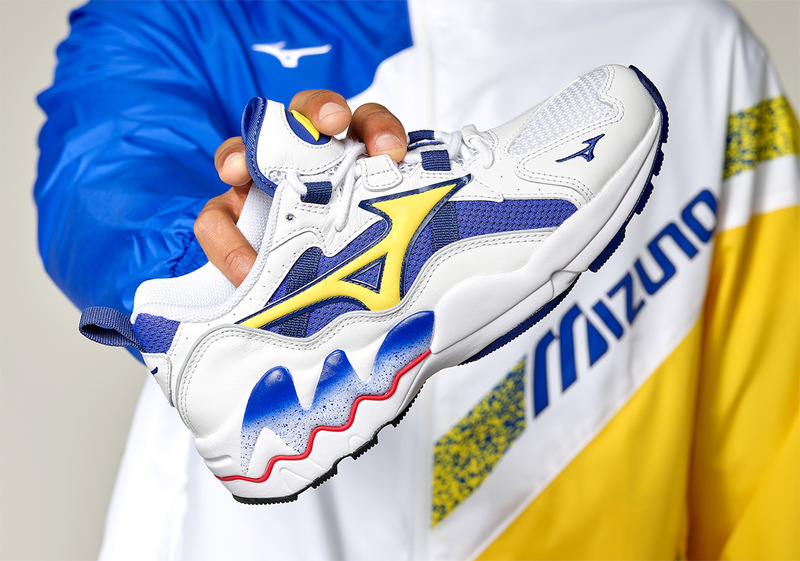 Establishing themselves as a strong contender in the current lifestyle market, Mizuno has made some big waves through its OG colorways under their most recent RB Line. 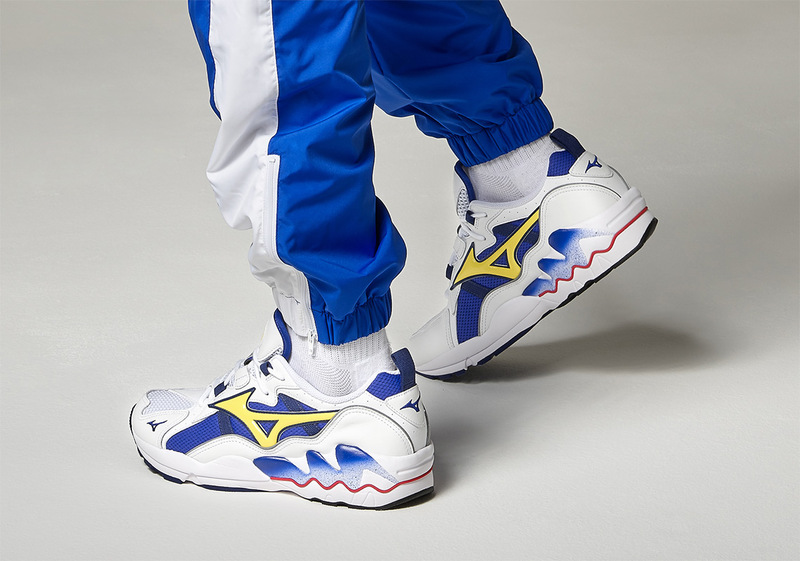 Delegating many of its resources to bringing back some of their most iconic silhouettes, the Japanese footwear label has lead the pack with the alluringly bulky Wave Rider 1 OG. 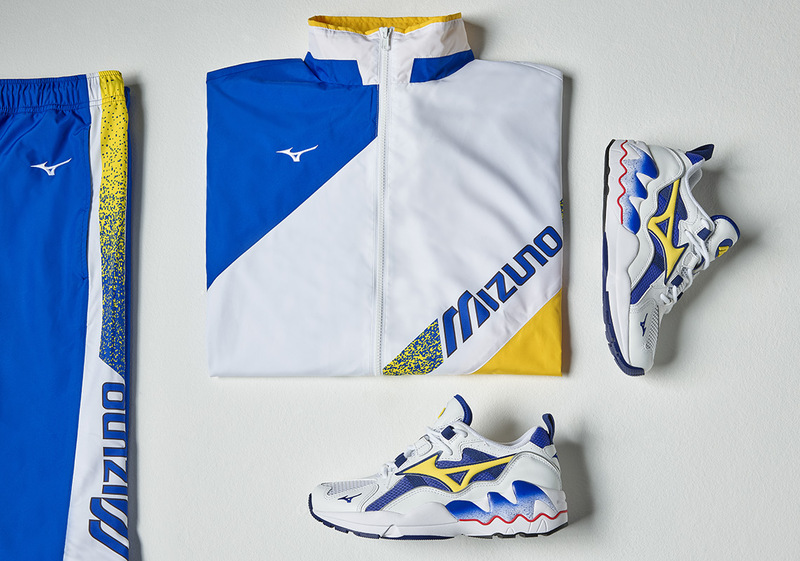 Commemorating an astounding year since its introduction, the model is making a stunning return in a palette that calls back to the vibrant blue and yellow flags. 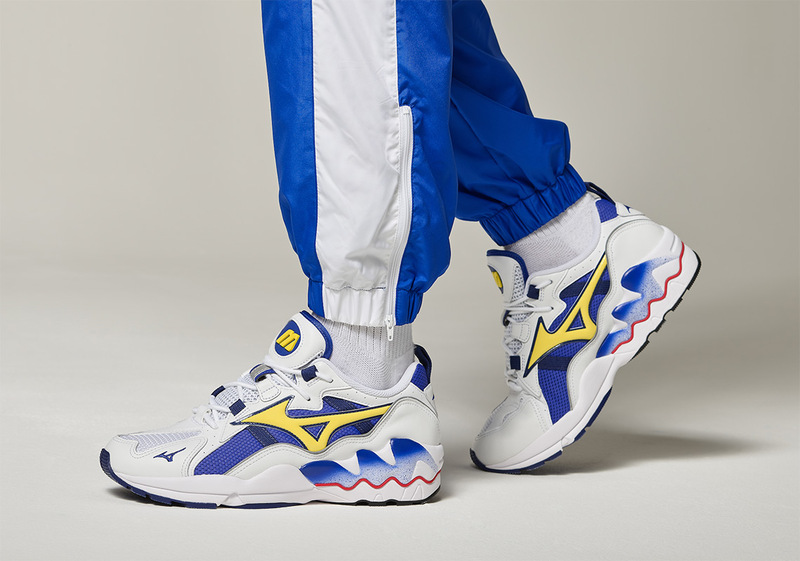 The upper is kept primarily muted throughout with a stark white full-grain leather, though accents of Royal Blue can be found along the outsole, lining, and profile with the Safety Yellow left to brighten up the Runbird logo. 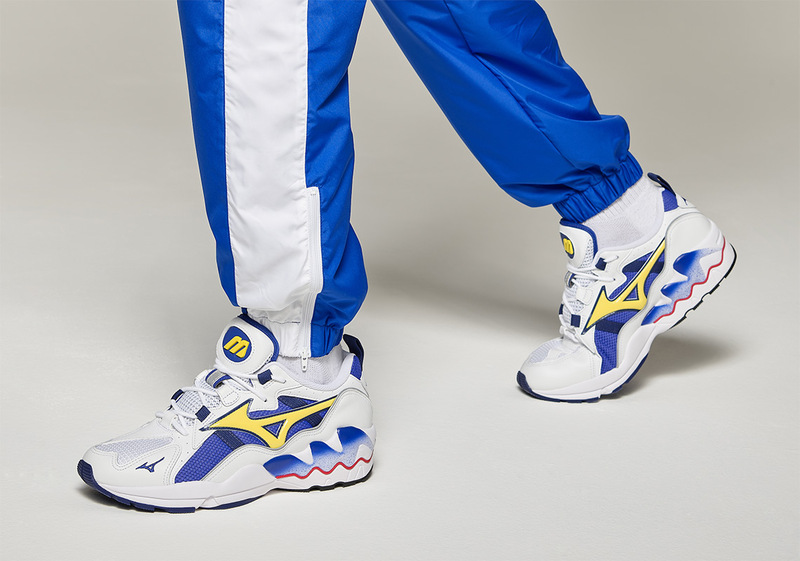 An accompanying track suit is set to coincide with the footwear’s release, donning a polyester construction and oversized fit that is true to its 90s origins. 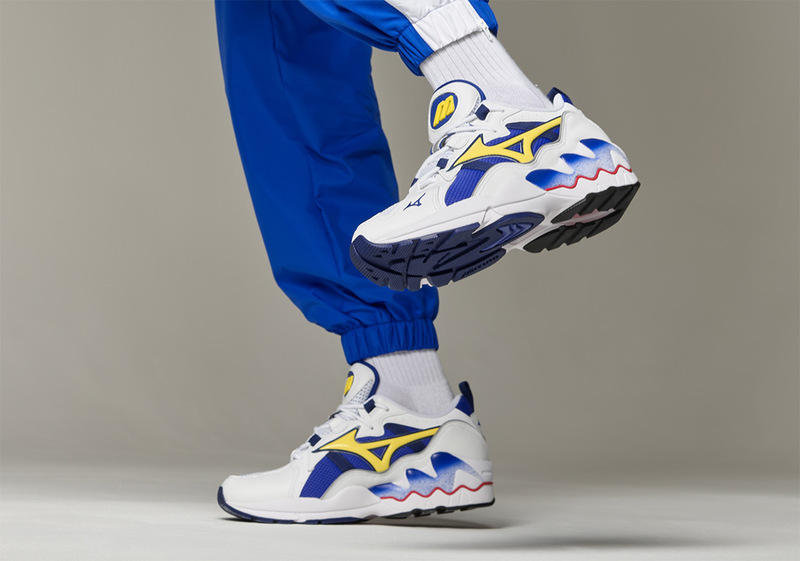 At a retail of $160 USD, the Wave Rider OG II is set to release this Saturday, November 24th, at RB Line retailers.